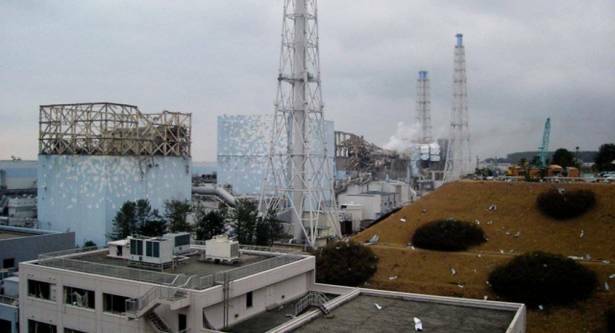 "The decision has already been made," Takashi Kawamura, chairman of TEPCO, told local media outlets. The top official added, however, that despite the company’s decision, TEPCO is still waiting for approval from the Japanese government before finalizing plans. The company’s plans have angered many fishermen, who say the dump will have a direct effect on their livelihood. "Releasing [tritium] into the sea will create a new wave of unfounded rumors, making our efforts for naught," Kanji Tachiya, head of a local fishermen cooperative, told the Kyodo News. Since the 2011 disaster, local fishers have suffered because of the public perception that any fish caught in the area are tainted and generally not good for consumption. The Fukushima incident incited dozens of countries and the EU to at least temporarily ban certain fish imports from Japan, and as many as 33 nations continue to do so, according to a March report from the Japan Times. According to plant officials, the tritium dump would only pose a slight risk to human health, but would prevent a potentially more serious accident from occurring at the site, where a total of 580 tanks of the waste are being stored. "This accident happened more than six years ago and the authorities should have been able to devise a way to remove the tritium instead of simply announcing that they were going to dump it into the ocean," Aileen Mioko-Smith, an anti-nuclear campaigner with Green Action Japan, told The Telegraph. "They say it will be safe because the ocean is large so it will be diluted, but that sets a precedent that can be copied, essentially permitting anyone to dump nuclear waste into our seas," Mioko-Smith added. While releasing tritium-laced water is into the ocean is apparently common at nuclear plants, the failure to win approval from the local fisherman has caused conflict in the community around Fukushima and dragged the process out. "We could have decided much earlier, and that is TEPCO’s responsibility," Kawamura announced in a meeting with reporters, adding that he would push the government task force to offer a clear timetable on when approval for the plan could be expected.